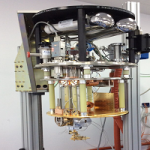 Cryogenic facility ADR with lowest temperature of 30 mK! 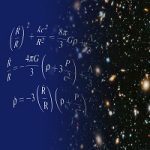 The Energetic Cosmos Laboratory, started by Nobel Prize Winner Dr. George F. Smoot, is a cosmology and astrophysics group at Nazarbayev University, that investigates the birth and evolution of the universe. 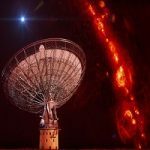 ECL will host 2nd international conference – Exploring the Energetic Universe 2019. 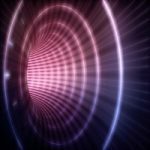 ECL will bring internationally renowned researchers to Nazarbayev University from June 17-21 for a research conference on Cosmology, Energetic Transients, and Advanced Detectors. See http://ecl.nu.edu.kz/conference2019/ for more information. The President of Kazakhstan, Nursultan Nazarbayev, visited ECL laboratories. 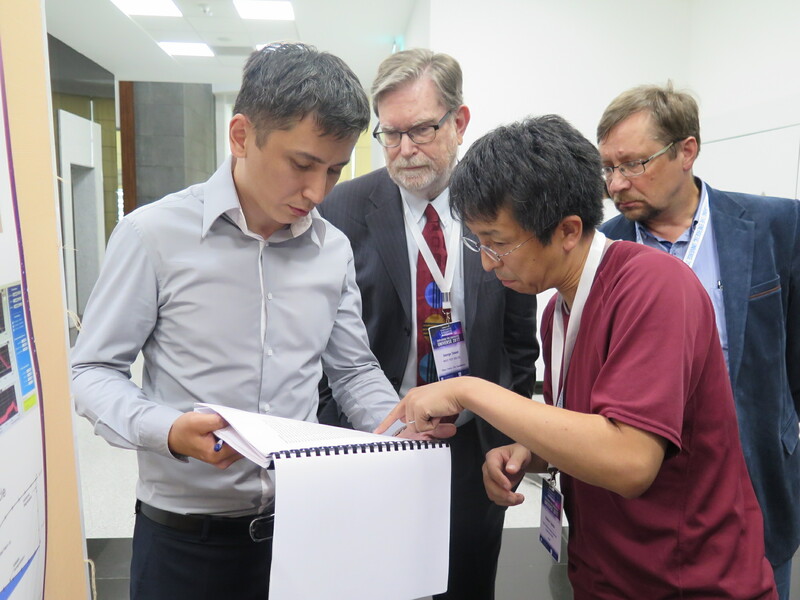 During his visit, successful results of Cryogenic detectors, fast telescope and the coldest place in Kazakhstan (mK cryogenic facility) are explained. 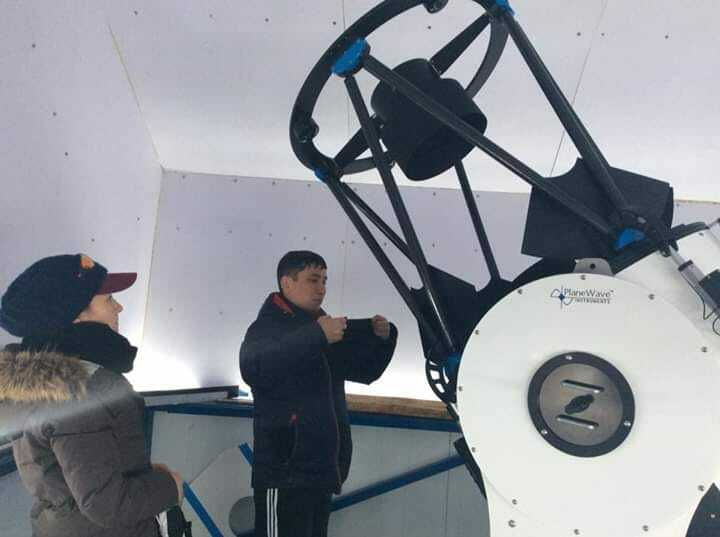 CDK700 Telescope from Plane wave Instruments was successfully installed in Assy Turgen Observatory on 17th – 20th of October. 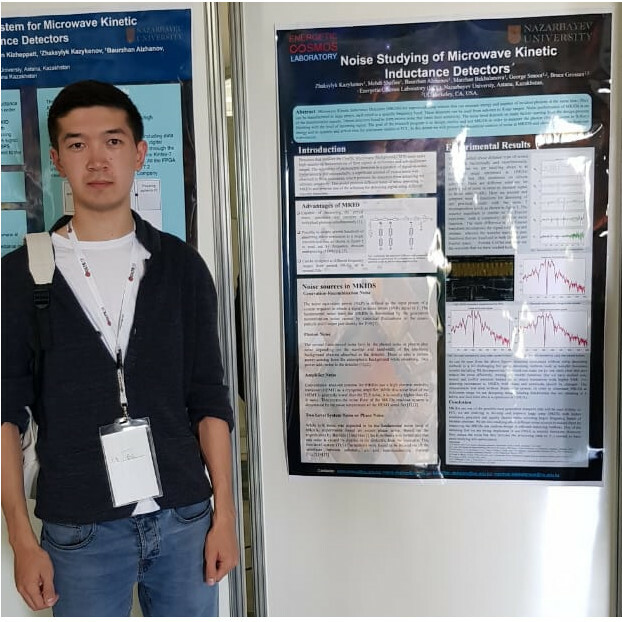 Baurzhan Alzhanov participated ICEC27-ICMC 2018 that took place on Monday, 3rd September, 2018 – Friday, 7th September, 2018 on research topic “The cryogenic detector for cosmology observation”. Marzhan Bekbalanova participated WOLTE 13 held September 10 – 13, 2018 on research topic “Electronic Readout System for Microwave Kinetic Inductance Detectors”. 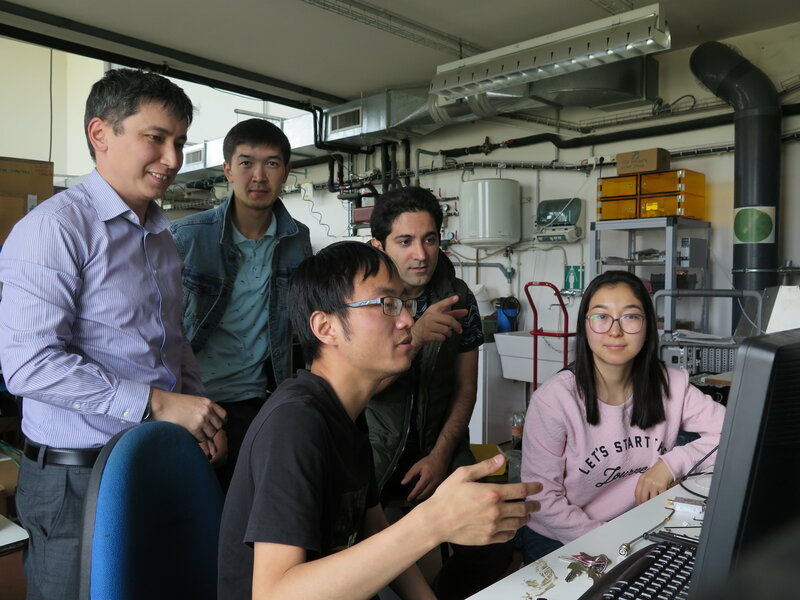 Mehdi Shafiee participated WOLTE 13 held September 10 – 13, 2018 on research topic “Microwave Kinetic Inductance Detectors”. 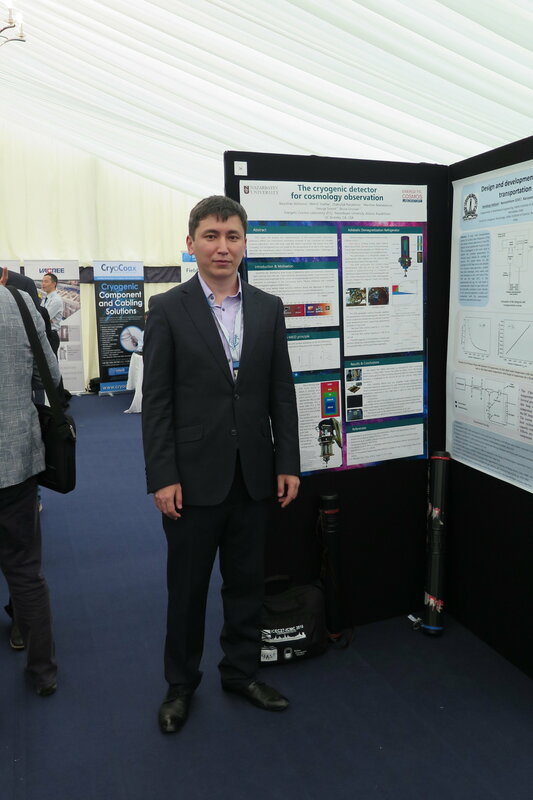 Zhaksylyk Kazykenov participated WOLTE 13 held September 10 – 13, 2018 on research topic “Noise Studying of Microwave Kinetic Inductance Detectors”. 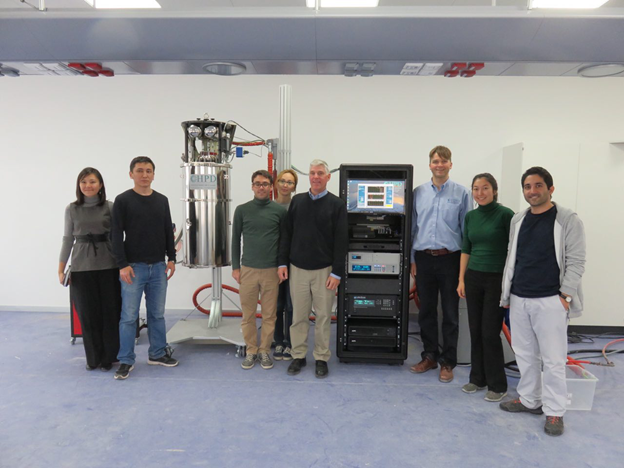 In the frame of collaboration with APC laboratory, ECL team worked in together with Paris cosmology research group to test microwave kinetic inductance detectors (MKIDs) and participated in data analysis training. 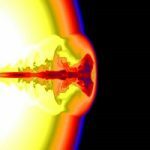 ECL hosted Prof. Blake D. Sherwin from University of Cambridge, UK and Prof. Xuelei Chen from National Astronomical Observatories, Chinese Academy of Sciences, China.